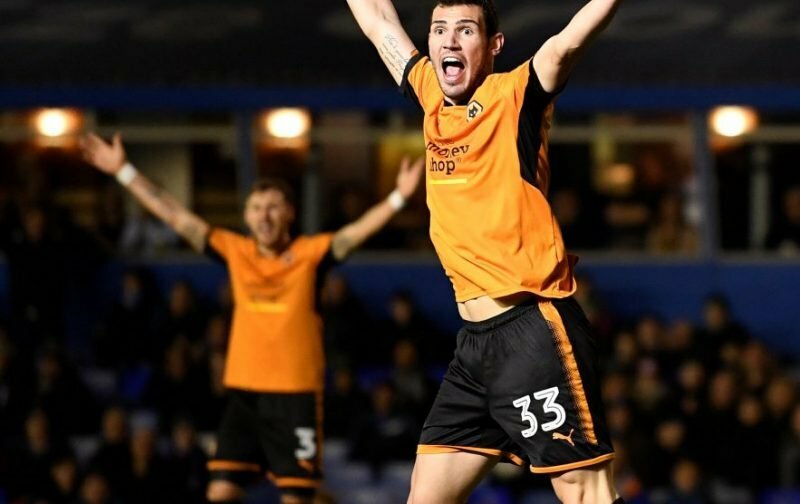 It was being reported late yesterday evening that Wolverhampton Wanderers striker Leo Bonatini would finally complete a loan move away from the club, but not to Spain or Turkey as some speculation had hinted this last month. With the January transfer window slamming to a close later this evening at 11pm, Championship side Nottingham Forest were the latest suitors to be linked by the Nottingham Post. 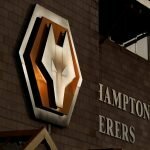 They claimed new manager Martin O’Neill had identified the 24-year-old as a possible option up top for him back at the City Ground, and it undoubtedly lies in how Bonatini took to the second tier level when he originally arrived on loan with us – banging in 12 goals in his first half a season before losing his goalscoring touch. With only one goal to his name in the Premier League since then, everyone expects him to move on this window and a second bite at the Championship may help him rediscover his form for us in the future, or simply bolster a future transfer fee from our perspective.